You are here: Home / Health / Ooh! Aah! Ouch! Your pooch might be suffering from arthritis! We all know that arthritis is a common ailment of old age but not many of us would know that it is the case with our pooches as well. If your pooch is not willing to play or work or has slowed down, he might be suffering from arthritis. But help is here at hand! Arthritis comes from Greek word arthro-(joint) + -itis (inflammation). It refers to a group of conditions involving damage to the joints of the body. There are over 100 different forms of arthritis, the most common being osteoarthritis (degenerative joint disease), which is a result of trauma to the joint, infection of the joint, or age. Other arthritis forms are rheumatoid arthritis, psoriatic arthritis, and autoimmune diseases in which the body attacks itself. Septic arthritis is caused by joint infection while Gouty arthritis is caused by deposition of uric acid crystals in the joint, causing inflammation. Old age, joint infections, traumatic injury to joints, dietary imbalance, autoimmune diseases, hormonal imbalance, overweight & lack of exercise can act as predispository factor. If these symptoms persist for longer than 2-3 weeks, consult your veterinarian for correct diagnosis. Physical examination and X-ray imaging may be used as diagnostic tools. Treatment options may vary depending on the type of arthritis and include physical therapy, lifestyle changes (including exercise and weight control), orthopaedic bracing, medications and dietary supplements (symptomatic or targeted at the disease process causing arthritis). An effective balance should be maintained between dietary supplements and physical exercise. In general, studies have shown that physical exercise of the affected joint can have noticeable improvement in terms of long-term pain relief. Furthermore, exercise of the arthritic joint should be encouraged to maintain the health of the particular joint and the overall body. Nonsteroidal anti-inflammatory drugs (NSAIDS) supplementation to reduce pain and inflammation. Dietary provision of nutrients like glucosamine, chondritin sulfate & hyluronic acid salt formulations have been found to be very effective as they provide structural support in form of Gag molecules to build cartilaginous matrix of joints. Combine therapy including NSAIDS, glucosamine, chondritin & hyluronic acid can have a very beneficial effect for overall management of arthritis as it covers all treatment aspects. Along with this, proper nutritious diet and regular exercise will help in effective management of arthritis condition. Proper diet with supplementation of gucosamine, chondritin & hyluronic acid containing formulations can be used as a preventive measure for control of canine arthritis in older dogs. http://www.dogsandpupsmagazine.com/wp-content/uploads/2013/08/Untitled-4.jpg 133 250 Dogs and pups Magazine http://www.dogsandpupsmagazine.com/wp-content/uploads/2017/05/1254nal.jpg Dogs and pups Magazine2013-08-26 12:09:452017-04-11 23:51:39Ooh! Aah! Ouch! 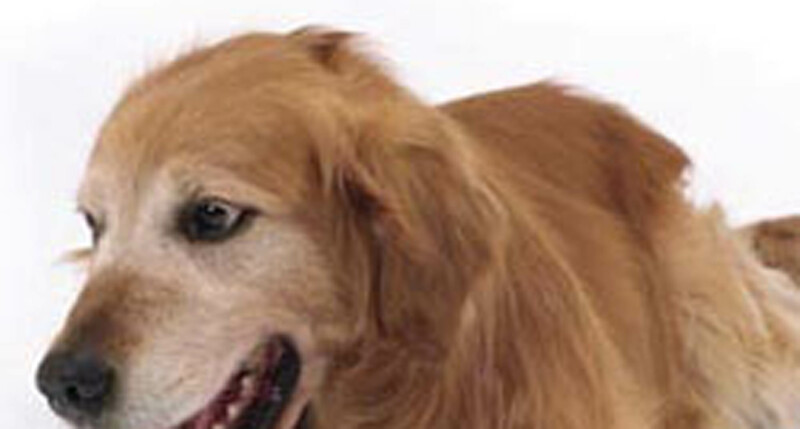 Your pooch might be suffering from arthritis! Let’s make Holi colourful for pooch! Beating hypothyroidism in pooch pals!